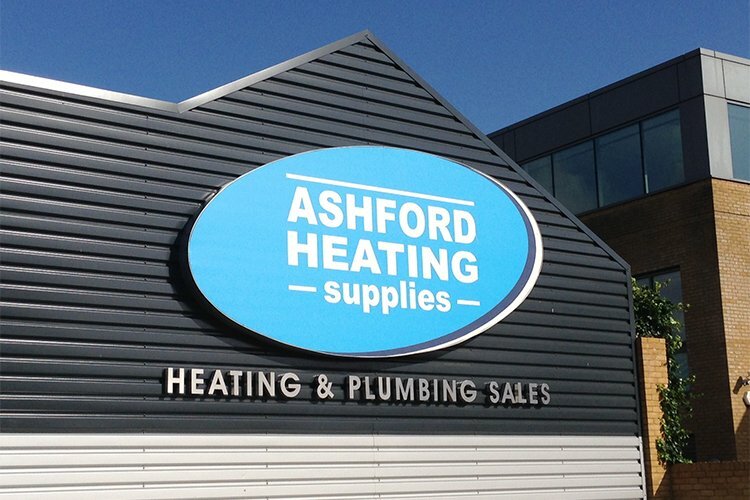 Ashford Heating Supplies Ltd, is a family owned and managed company, the “offspring” of a business formed over 50 years ago. 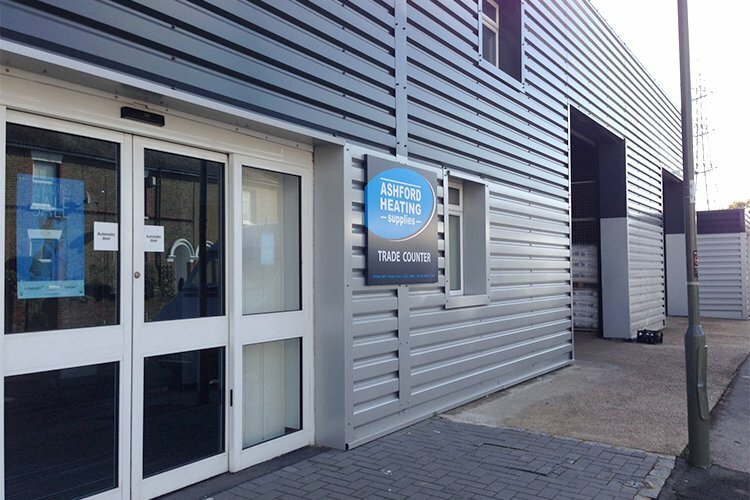 There has been continuity of trading at our Staines-Upon-Thames site since 1976. It was in that year that the family run business moved from its’ small original site in Ashford to its’ current location at 193 London Road, Staines. 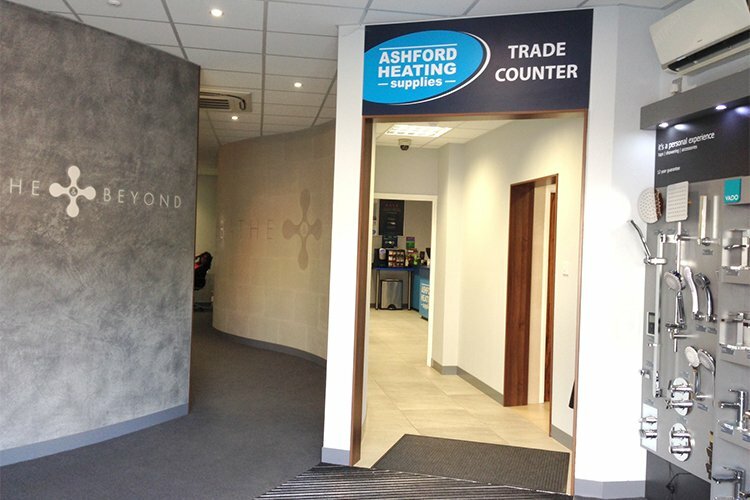 Some 13 years on from that, the trading entity Ashford Heating Supplies Ltd was formed, and we proudly celebrated 25 years in business during 2014. 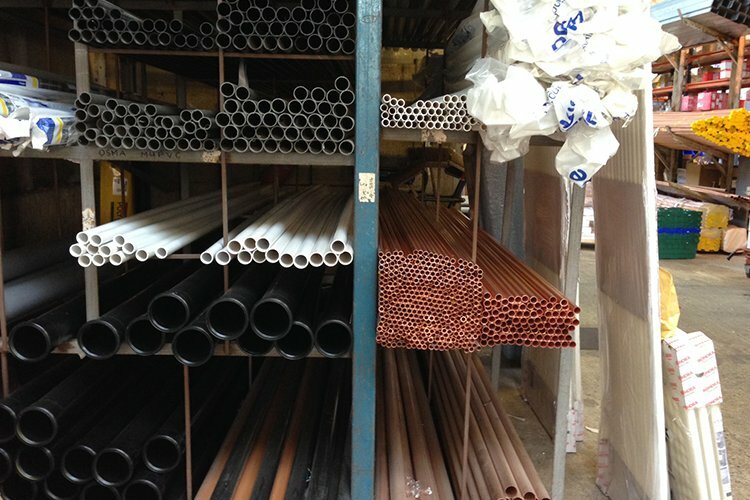 From its’ roots as a heating and plumbing installation business in the 1960s, the move into the retail supply sector came at the end of that decade. The company was a pioneer, marketing branded products at discount prices and attracting customers from a wide geographical area as a result. Having outgrown the original premises in Ashford, in 1976 the move to our present location in on the main A30 in Staines, just 1 mile from junction 13 of the M25, enabled further expansion and larger stockholding. In 1997 the trade counter operation was extended further and in addition, our first small, dedicated bathroom showroom was created. This proved very successful and within a few years we found we were outgrowing the showroom space and were seeking to display more products in depth from an ever widening range of brands. 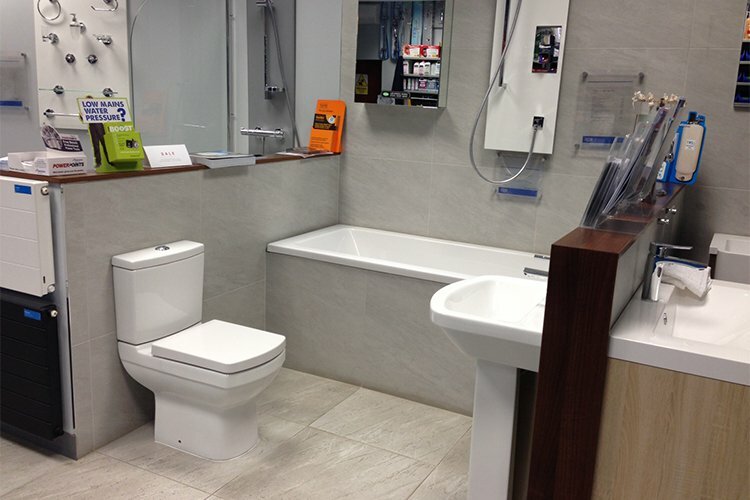 In response to this, during 2013, in readiness for our 25th anniversary, the business underwent an exciting major re-investment program on our existing site, creating the Bathe and Beyond bathroom showroom in addition to a fresh new trade counter area and the provision of a large customer car park. 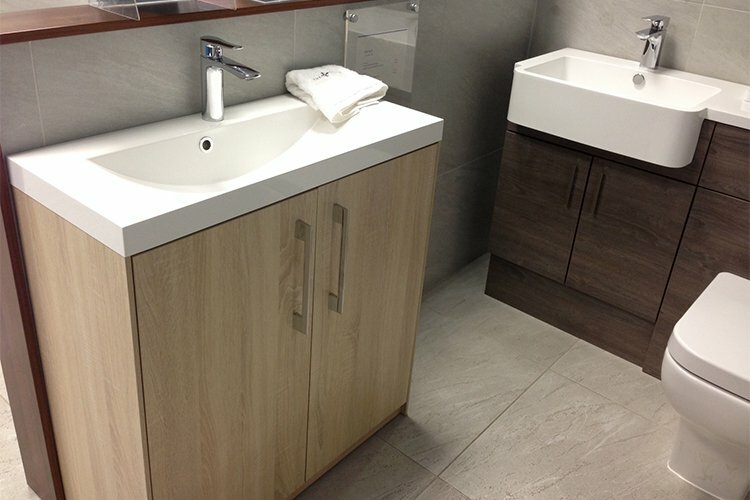 The Bathe & Beyond showroom was the subsequent winner of the KBB Bathroom Showroom of The Year 2014 and a finalist in the BKU Awards, and now displays over 60 different bathroom sets, showcasing cutting edge design and products from a diverse and wide range of quality, recognizable manufacturing brands. With a wealth of knowledge and experience, we aim to offer the trade or retail customer a “one stop shop” for all their plumbing, heating and bathroom equipment requirements. 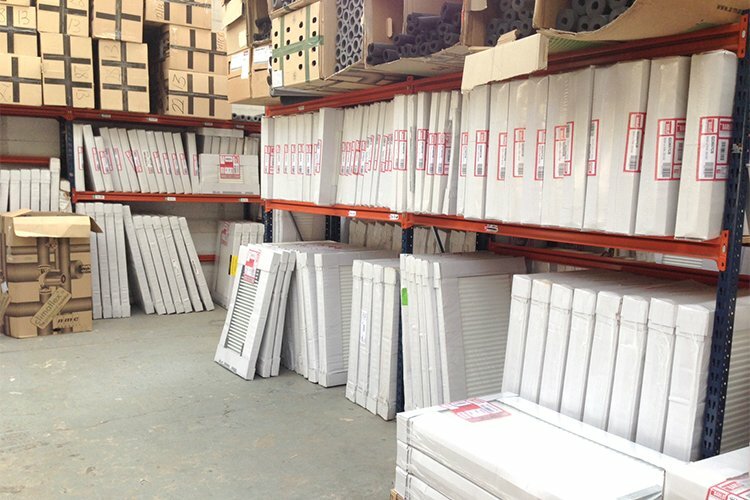 We maintain stocks of thousands of basic plumbing products, boilers, radiators, controls, plastics etc and essential bathroom basics such as taps, shower valves and WCs, and are able to supply to order tens of thousands of other items, within a very short timescale. 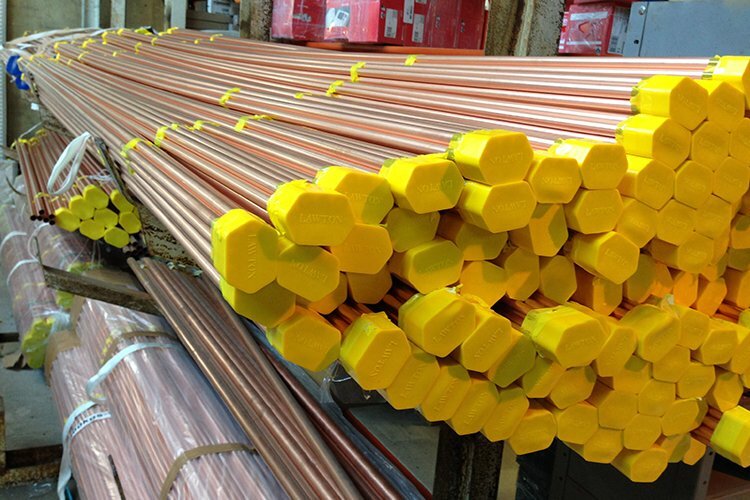 In addition to our core end user customers, our current customer base includes plumbers, builders, architects, government departments, Heathrow Airport and a variety of local businesses. 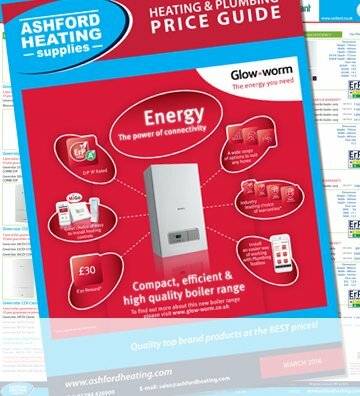 Ashford Heating Supplies Ltd is a company registered in England and Wales. 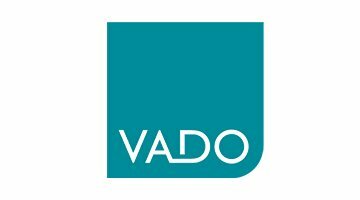 VAT Reg no: 493 6878 79 Registered number: 2263370 Registered office: 193 London Road, Staines-upon-Thames, Middlesex TW18 4HR.